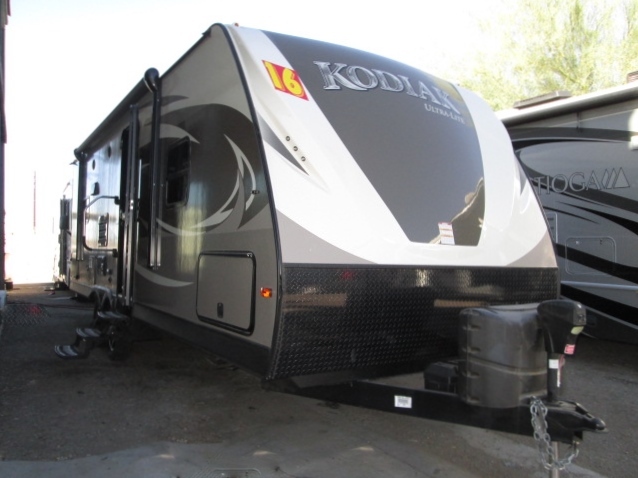 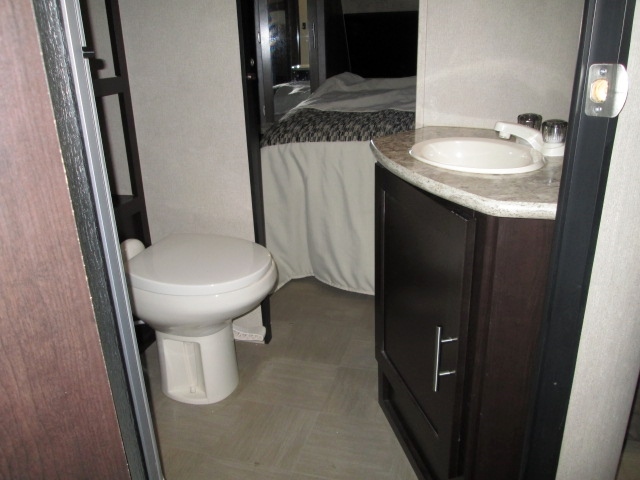 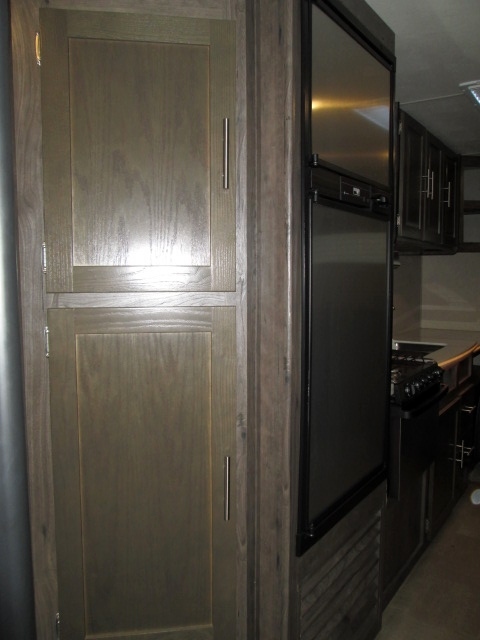 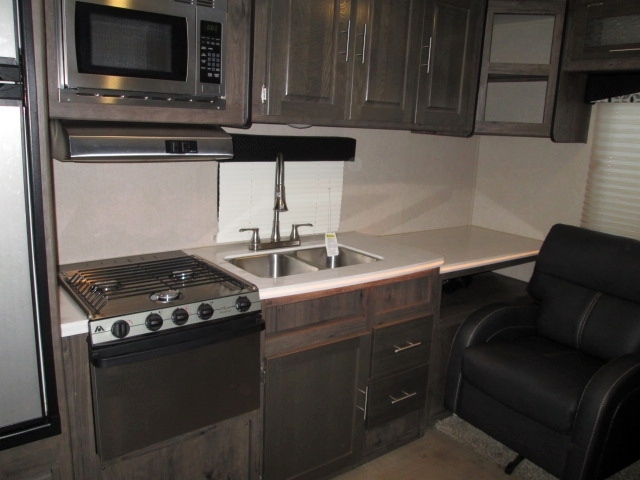 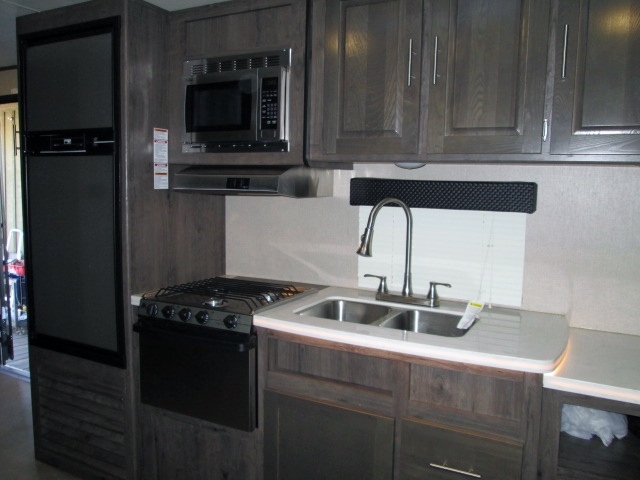 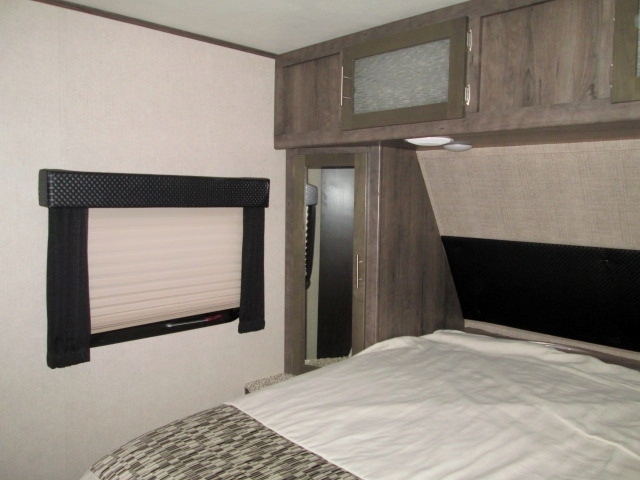 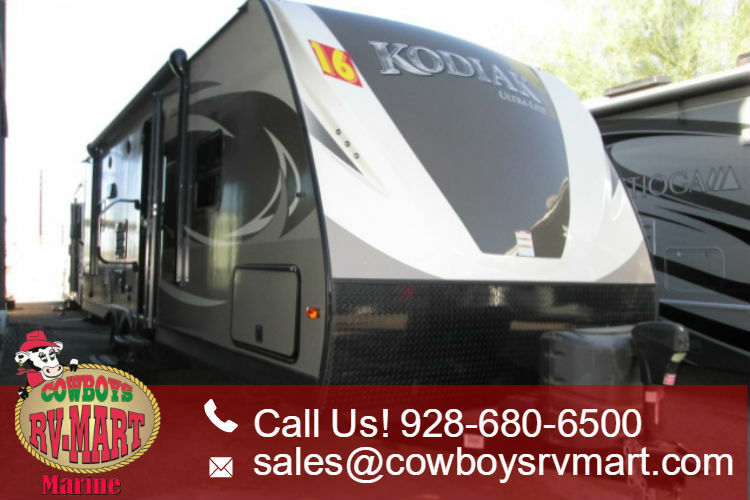 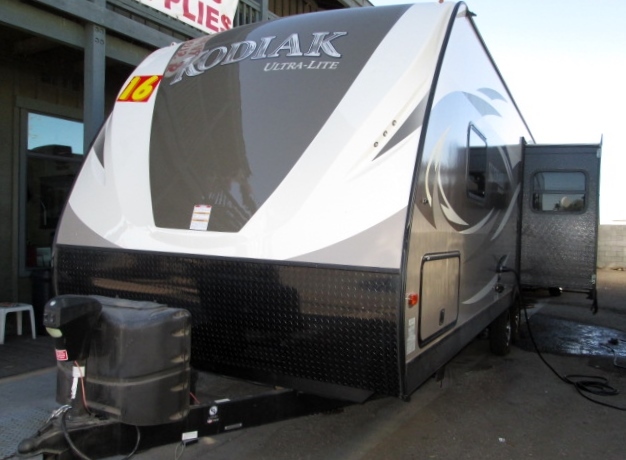 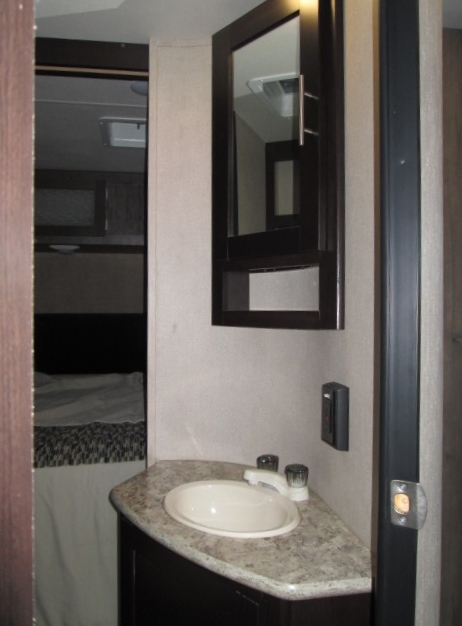 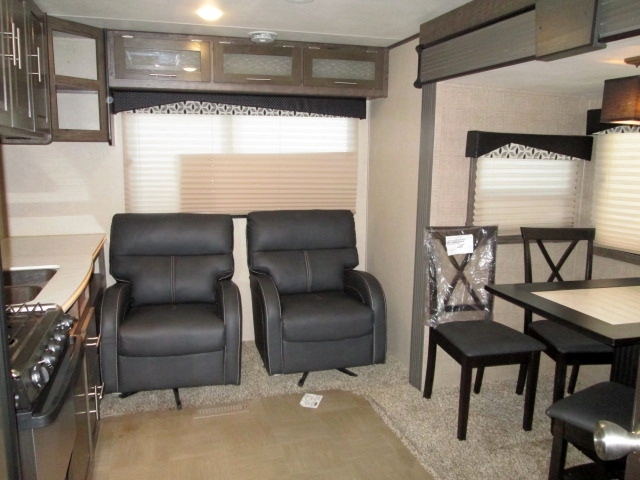 Like New is an understatement for this gorgeous 2016 Ultra-lite Kodiak travel trailer with slide-out. 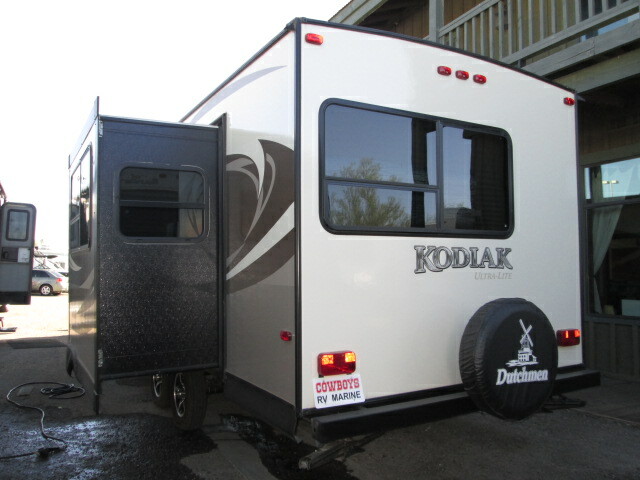 Its lightweight for easy towing, the perfect length and loaded with all the amenities... including, but not limited to, electric awning, 4 chair dining table, comfortable leather living room chairs, large flat screen TV, walk around queen bed, power hitch, diamond plate rock guard and huge pass-through basement storage. 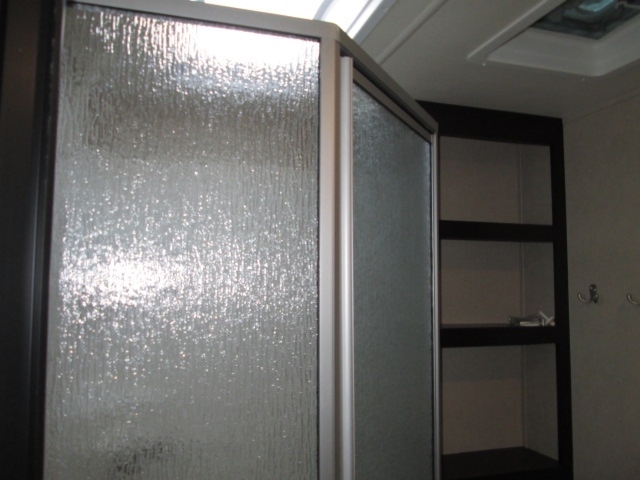 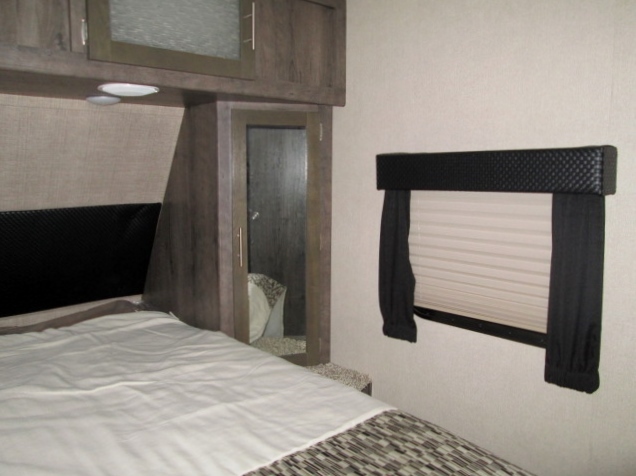 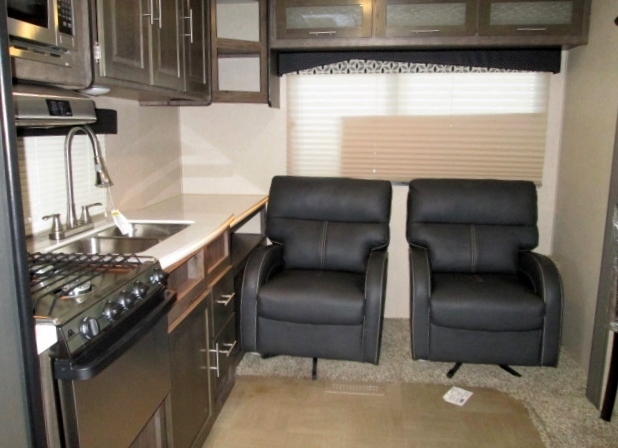 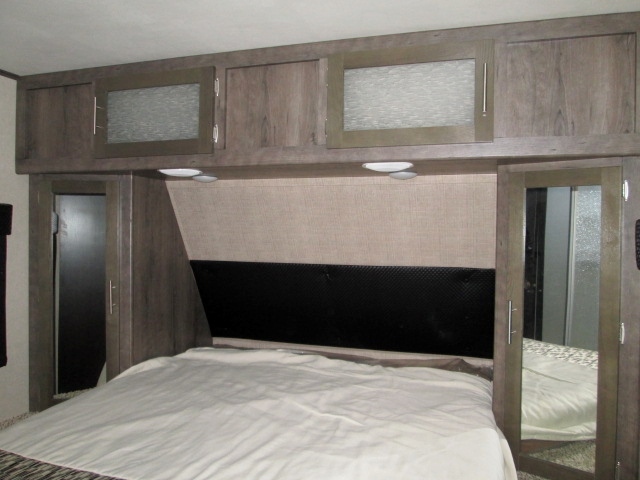 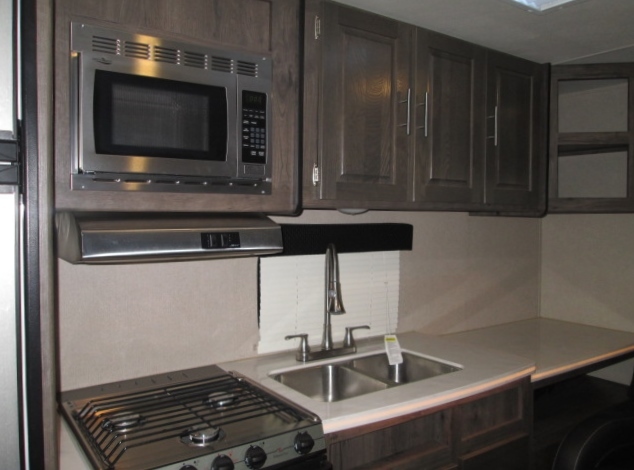 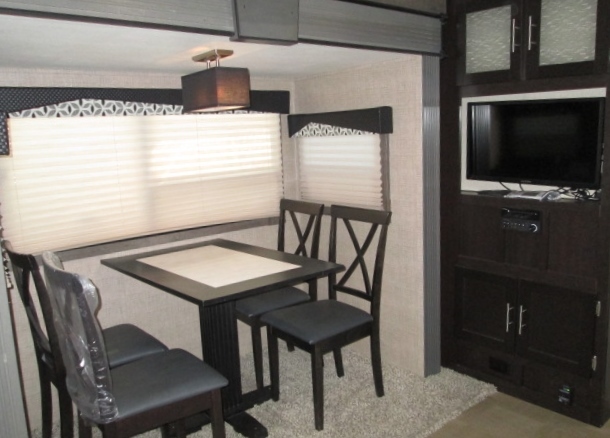 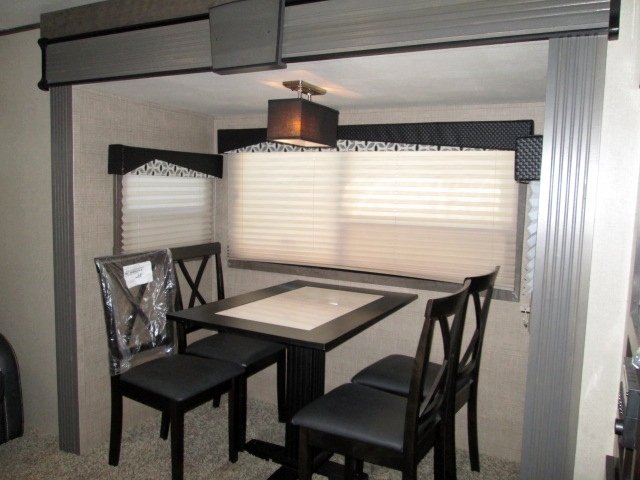 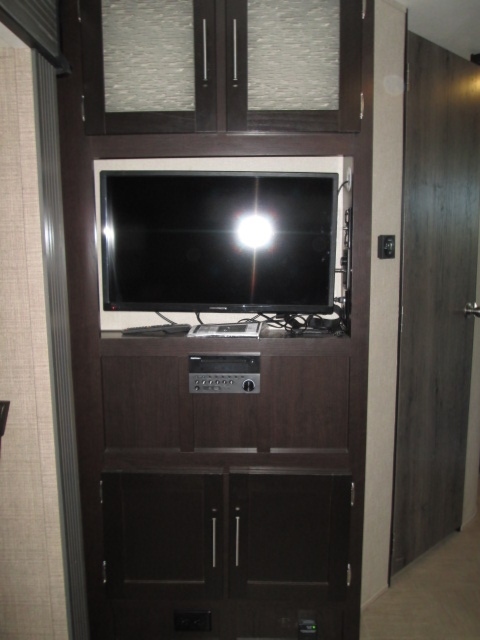 Have you seen a NEW RV lately?... 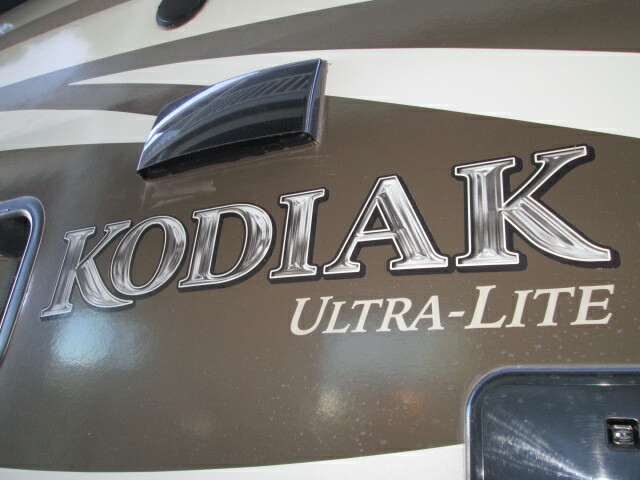 If not, you must check this out! 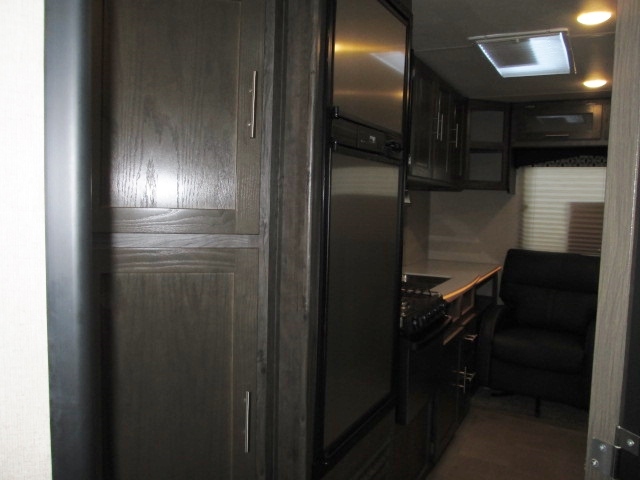 It's amazing and it even smells like new! 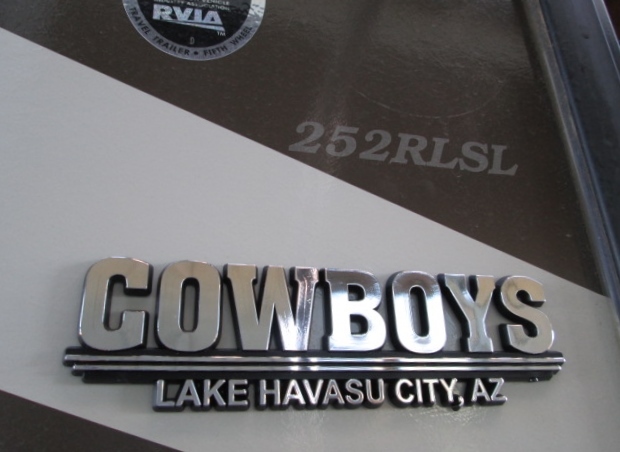 Come on down for a friendly tour at Cowboys RV Mart...your local A+ BBB dealer!